Pearson, the world’s leading learning company recently announced the winners of Pearson Teaching Awards (PTA) 3rd Edition in New Delhi. PTA is an initiative to honor extraordinary teachers who are setting new benchmarks of education delivery standards in the country. After a rigorous process of screening and assessment, the grand jury selected 19 educators as the winners for 21 categories across School and Higher Education. Several well-known public figures attended the event to support the noble initiative. Pearson Teaching Awards received encouragement from several renowned teaching professionals and academicians who joined the celebration. The prestigious grand jury panel comprised of prominent personalities from several fields of education. Sudha Pillai, Former Member Secretary, Planning Commission, Government of India, headed the panel as the Chairperson. Other prominent jurors were Usha Albuquerque, Founder Director, Careers Smart Pvt. Ltd., Prof. A. K. Bakhshi, Executive Director, Tertiary Education Commission, Mauritius, Prof. Dr. Kamal Kant Dwivedi, President, Global Academy of Doctorates, Lata Vaidyanathan, Director, TERI Prakriti School, among others. “In its third edition this year, we are delighted to get an overwhelming response to the awards with a robust participation from teachers across the country. Teachers form the backbone of our education system and it’s time to recognize and celebrate this noble profession with even greater vigor, respect and admiration” Mehrotra added. 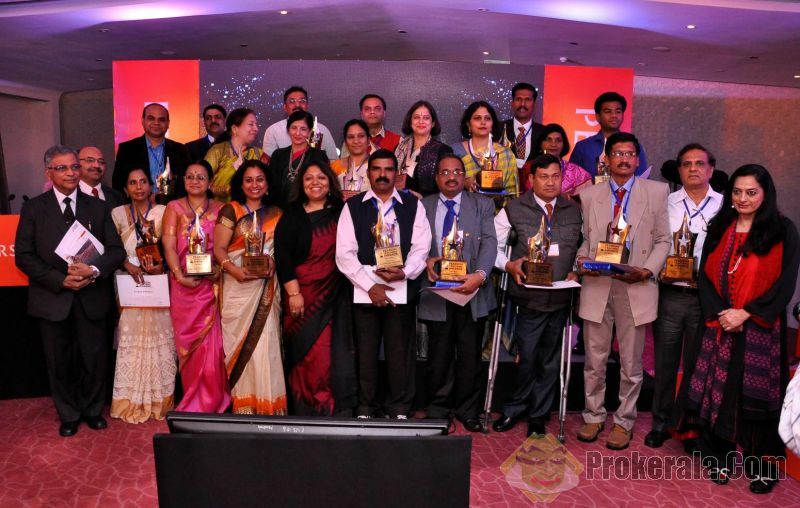 Pearson has partnered with the India Didactics Association (IDA) for this edition of awards. As the process partner, IDA managed the entire evaluation process including the pre jury and grand jury stages for the awards selection. With each year, PTA has grown in size and stature. The 3rd edition has received 6602 nominations from all over the country, with the highest number of entries coming in from Punjab (787), Karnataka (772), Tamil Nadu (700), Maharashtra (647) and Uttar Pradesh (549). 284 nominations were received from Delhi. The 2nd edition of PTA received 5500 plus nominations from all over India. As a precursor to the Pearson Teaching Awards, Pearson India conducted the nationwide ‘Annual Voice of Teacher Survey’ to gauge teachers’ perspective on the current state of Indian learning environment. As per the survey, teachers felt that that half of the students (50%) entering a class lack the skills required for that level. This was further substantiated as majority of the teachers (92%) believed that India’s assessment system, primarily, focuses on exam results. In fact, teachers mentioned skill and personality development (94%) as the most important benchmark for measuring learner success, followed by preparedness for higher education and job (83%) and lastly, the test and exam results (57%). For achieving the desired learning outcomes, the survey revealed that the teachers are least satisfied with the support they receive from parents (54%) and policy makers (55%). 5145 teachers from schools and higher education institutes across 247 cities and towns in India participated in the survey. 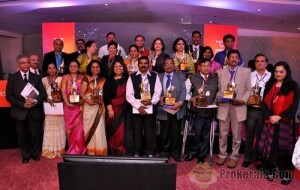 Pearson India launched Pearson Teaching Awards in 2012, as a nationwide initiative for celebrating teaching excellence and recognizing extraordinary performers of the teaching profession.